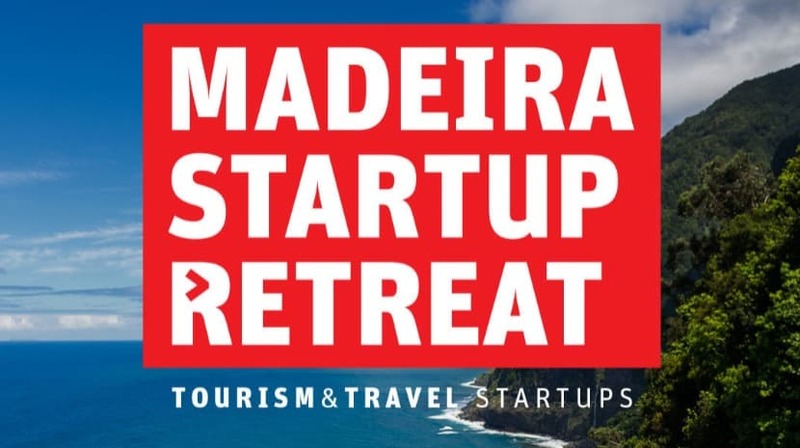 Madeira Startup Retreat is an international acceleration program developed by Startup Madeira and Turismo de Portugal, in partnership with NOVA SBE. 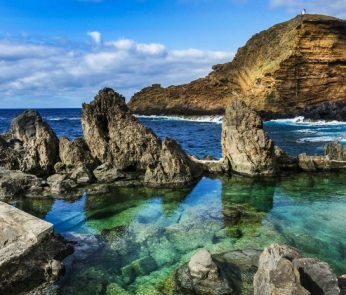 In February 2019, Madeira will again receive 10 startups that operate in the area of ​​tourism and leisure. From November 1 to 30, 53 startup registrations were recorded from 19 countries, including Australia, Belgium, Brazil, Spain, the United States of America and India. For this second edition the jury selected 10 startups: Boost-inn (Portugal), CycliGO! (Lithuania), Eightydays.me (USA), Envirate (Finland), Flyright (USA), Instaviagem (Brazil), Pablow Inc (USA), placeme.pl (Poland), Portugal Farm Experiences (Portugal) and Yoospot ). As alternates, jurors appointed BookBySlot (India), eccocar (Spain), OptiShower (Portugal), Totte (Spain), and Venture with Impact (USA). In order to boost the acceleration of the startups participants, the program was designed for 8 weeks. Throughout the agenda, participants will be able to count on 8 workshops and lectures, a sprint and a demo-day. Bernardo Véstia (eDreams ODIGEO), Gil Belford (Fever & Lisboa Secreta), Pedro Monteiro de Barros (Codacy), Rui Gouveia (comOn) and Stephan Morais (Indico Capital Partners) are among the more than 15 mentors invited by NOVA SBE. Throughout the program, whose official language will be English, will be approached themes such as the diagnosis of strategy and business, value proposition, business and brand development, financial plan, among others. 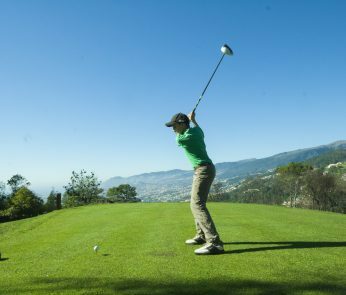 The stage of the event will be at the Jesuit College, located in the heart of Funchal. “For the second consecutive year, we have been able to attract international startups in this program that will take place on the island of Madeira. This is the confirmation that innovation programs in the tourism sector are also crucial for the development and promotion of Portugal as a technological destination. Madeira is prepared to welcome these startups, functioning as the ideal laboratory for tests in the areas of tourism and leisure. Reconcile sea, nature, hotel sector, airport, specialized human resources and tourists allows the selected startues to enjoy this scenario “, says Carlos Soares Lopes, president of Startup Madeira. The total will receive more than 30 entrepreneurs, from February 4 to March 29, 2019. “In this second edition, about 90% of the entrepreneurs are international. We will count on Americans, Lithuanians, Belorussians, Finns, Brazilians, Poles, Indians, French, Italians and Austrians “counts Carlos Soares Lopes. One of the objectives of the program is for the participants to take advantage of these weeks to explore the island and enjoy leisure and recreational moments. 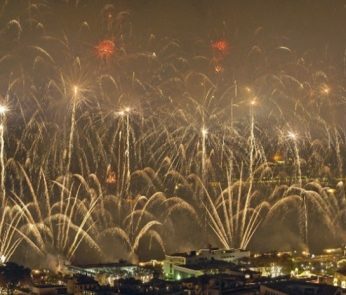 For a better adaptation to the island, in January will also be called 5 local Madeira hosts who will accompany the work activity of the startups, making daily the connection between the team and the regional culture. Establishing an entrepreneurial connection with Madeira is also one of the challenges of this program. Madeira Startup Retreat can be accompanied on the official website www.retreat.startupmadeira.eu and on official social networks.